Heya! It’s me and my skincare routine again! What have you been doing these days? I’m feeling inspired during this period…thank God…and my plan is to try and be more present here on the blog! 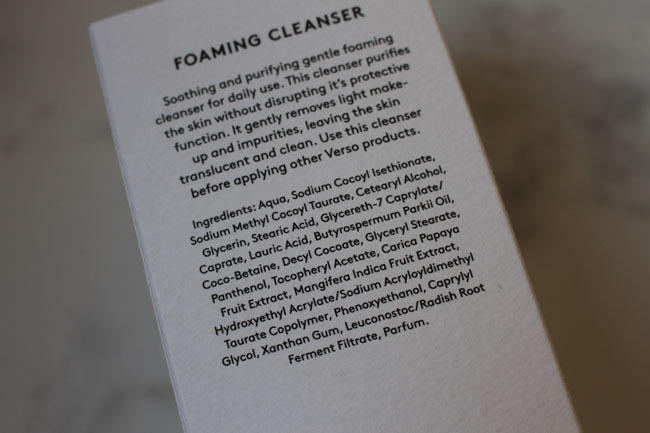 My evening skincare routine is as simple as my morning routine. I use very few products, but they are effective and take proper care of my combination skin. The first step is, removing make-up, of course. 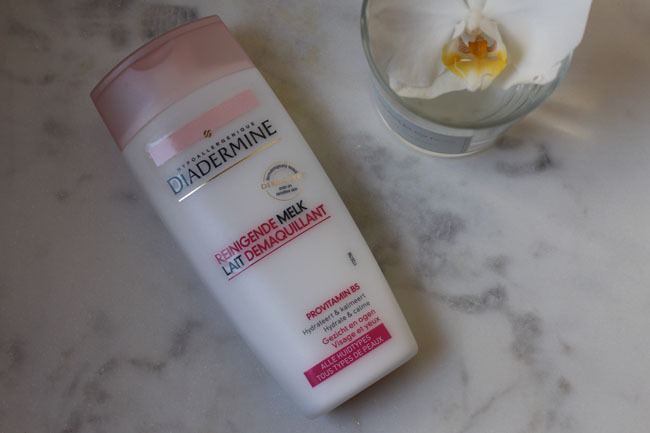 I love my super-duper make-up remover…a very cheap and VERY good product:Diadermine Lait démaquillant hydratant (hydrating cleansing milk) for sensitive and dry skin. 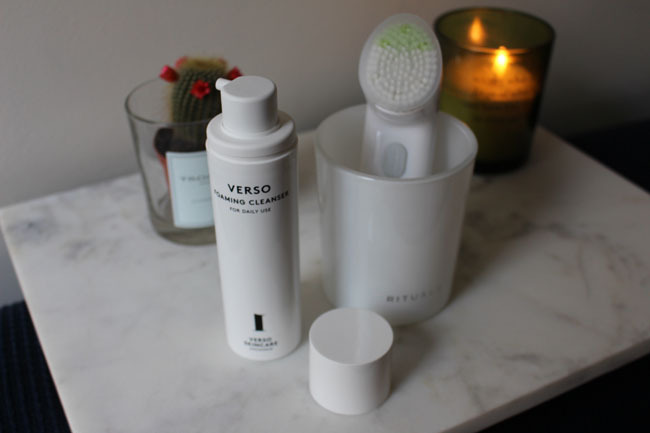 Then I wash my face with Verso Foaming Cleanser, a gorgeous product that I have already tested in a previous Verso skincare review! 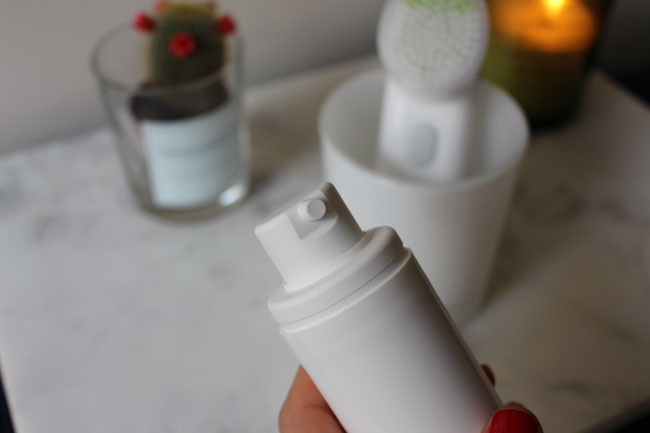 I always use it together with my Clinique Sonic Cleansing System Purifying Brush because it’s more effective. 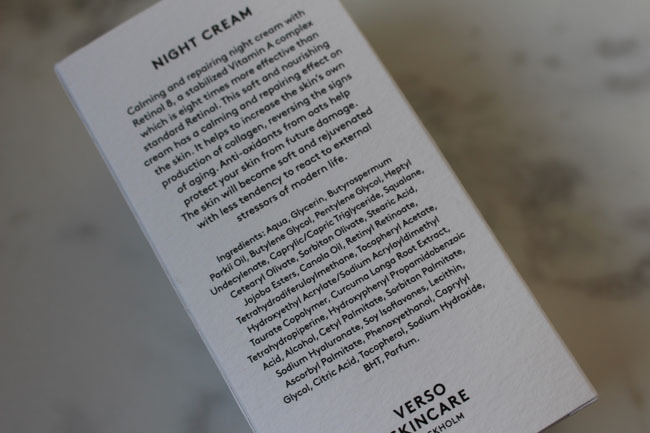 Next step: applying the Verso Night Cream! 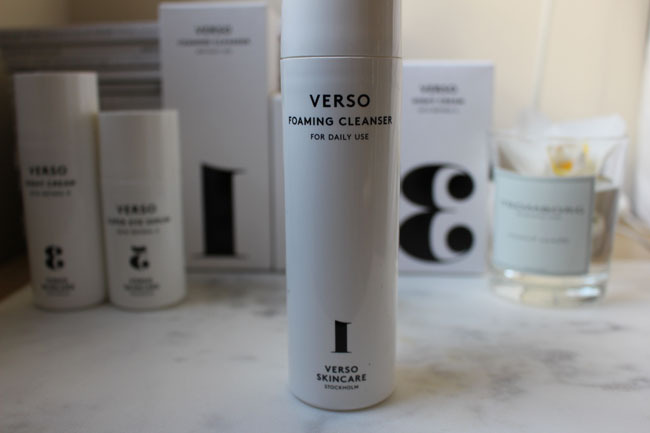 Verso is simply perfect for me, their Retinol 8 is truly effective and since I use this brand, my complexion improved considerably; the epidermis is firmer, smoother, the fine lines are less visible, the skin is more plump and radiant! 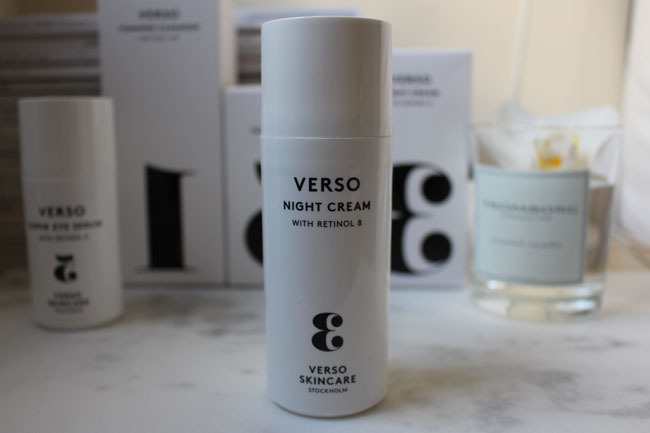 So, I recommend this brand and this product…in my case, Retinol is really a key element for keeping my skin fit and fresh! The last step is the most important one: SLEEP! I sleep between 7-8 hours every night! If you don’t allow your body to restore during the night, it doesn’t matter what fancy and complex products you are using because they won’t be effective on long-term, keep this in mind! What do you think about my evening skincare routine? What are your secrets for beautiful and fresh complexion? Thank you for sharing your routine. 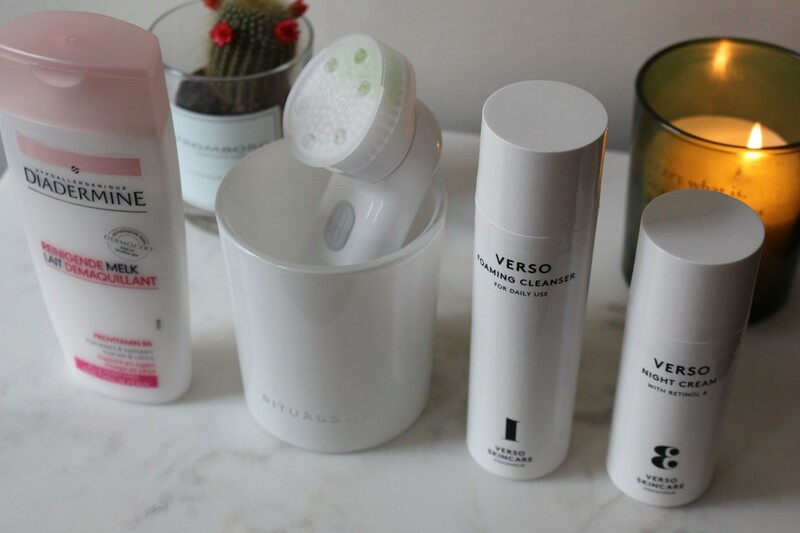 Especially the Verso products look just great – and sound very interesting – you know: I will give them a try! Hey Patricia! I’m so glad you find my routine worth reading! 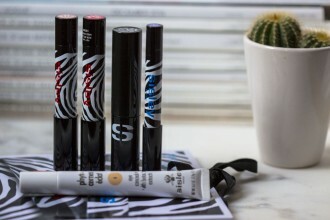 I hope you’ll share your opinion on Verso if you manage to give this brand a try :)!